Last October, Amazon bought 3D model company Body Labs, their first step towards creating a virtual try-on service for clothes. Now Amazon are inviting people to have their bodies scanned at their New York office, The Wall Street Journal reports. The participants are being asked to return every two weeks to have their bodies scanned over a total of 20 weeks. They also need to answer questions about fitness, health and weight-related loss and goals, in order for Amazon to understand how bodies shape over time. 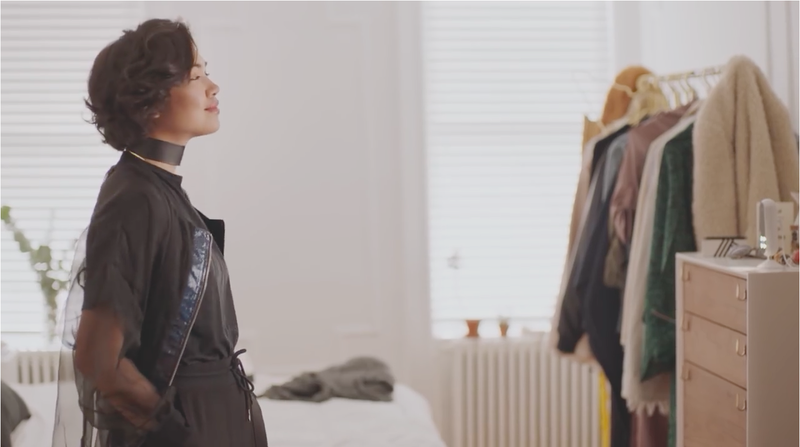 In January , the tech giant patented a blended reality mirror that lets you that lets you try on clothes virtually, a step up from their style assistant Echo Look Camera, released a year ago. Soon you’l be able to talk to Alexa, Amazon’s digital assistant, in more places than in the e-commerce giant’s own device Echo. Now the company has taken yet another step towards becoming a serious part of digital every day life, by letting other companies use Alexa in their products. One of them is a pair of smart glasses manufactured by the small company Vuzix Corp that’s going to be showcased at CES2018 in Las Vegas this week. 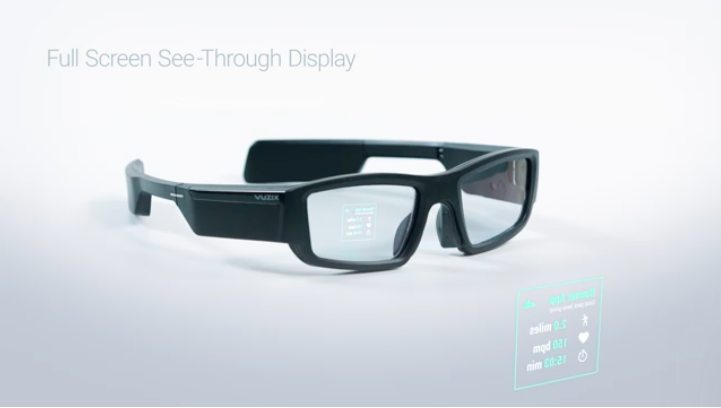 The Vuzix Blade, as the glasses are called, can communicate with the voice activated digital assistant and also show information like for instance maps, directions, social media feeds or sport scores in the wearer’s view field, according to Business of Fashion. This is not the only third-party company that uses Alexas communication skills. In October, Sonos released a smart speaker with Alexa’s system for music playing. Fashion-wise, they do have a long way to go though. 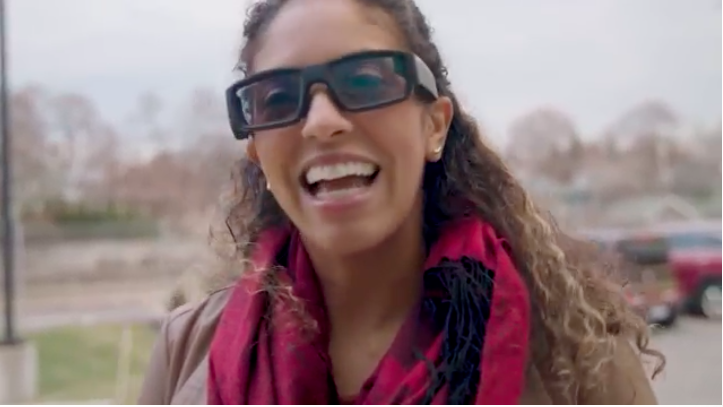 Looking like your typical movie theatre 3D glasses, this is not the product that’s going to popularize the smart glasses, I am sorry to say. But I guess we’ll just keep on waiting. Screenshots of The Vuzix Blade smart glasses, powered by Amazon’s Alexa voice activated digital assistant. Amazons 3D model startup acquisition – a fashion win? Will we soon be able to try on clothes digitally, making online shopping less of a hassle? Well, according to TechCrunch, Amazon just bought Body Labs, a New York startup that creates 3D body models that can be used for gaming avatars or virtually trying on clothes. Amazon has not yet made any comment on the acquisition, so exactly what they’re planning to do with this technology remains to be seen. On the other hand, Amazon is certainly serious about becoming a apparel destination, so it would make sense for them to go this direction. Oh yes, it looks like our selfies are about to get to much better in the near future. 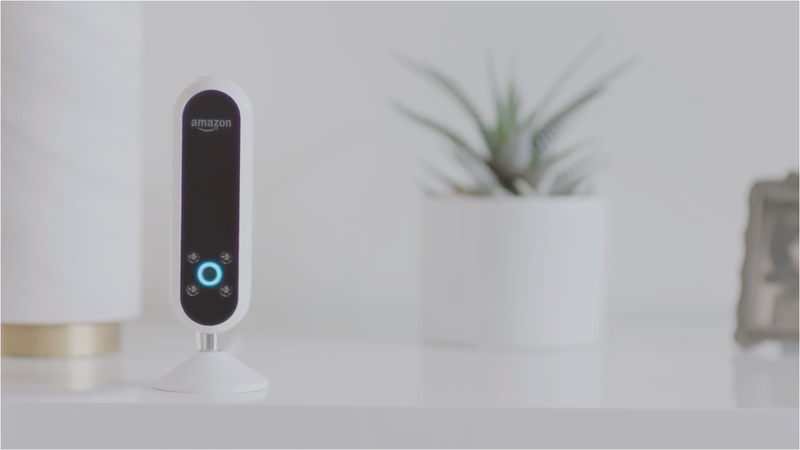 Amazon is now adding a voice controlled, standalone selfie camera to its AI assistant Alexa. Echo Look has a lot of the same features as the last one, but with four LED lights, a depth-sensing system that blurs the background, and the possibility to take videos to get the best view of your outfit from every angle. With the function ”Style check” it uses machine learning to compare outfits and give style tips. The more you use it, the smarter it gets. The camera is not yet available to the public, but when it does it will sell for about 200 dollars, according to Fashion and Mash. Wanna see for yourself how it works? Take a look at this promo video.